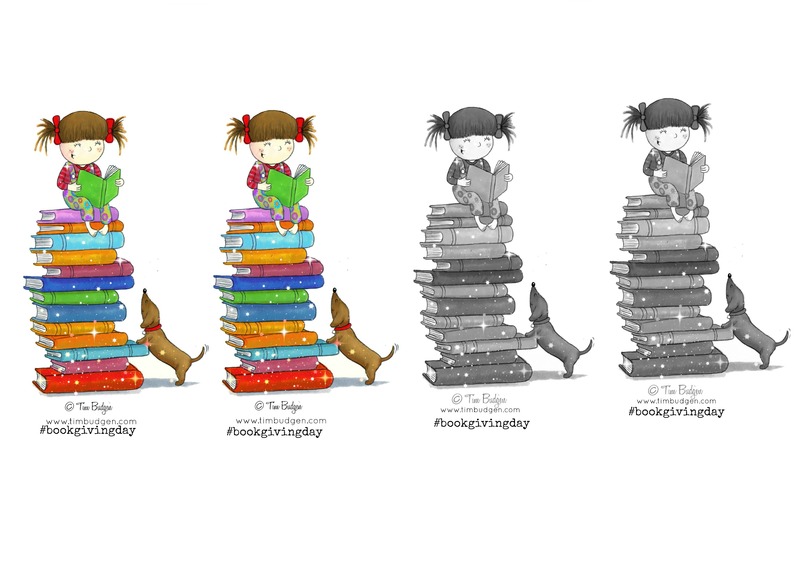 I absolutely adore Tim Budgen‘s illustrations, and was more than a little excited when he happily agreed to design a bookmark for International Book Giving Day. Well, we couldn’t decide between black & white, or, colour. Print, download & tuck into the books you plan to give on 14th February. Make sure you have registered your participation in International Book Giving Day right here. 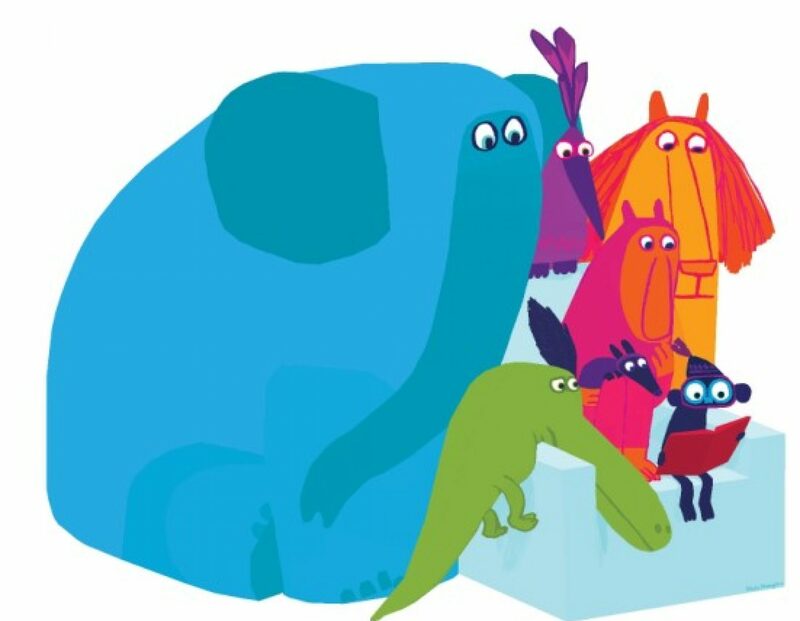 Tim’s bookmarks are lovely! Thank you for sharing them with us. A thought….it would be nice if they were laid out in landscape and 4 to a page so the paper isn’t wasted. Great point Tami. It’s now been changed, thank you. Remember to share using #bookgivingday – can’t wait to see how you take part. Hi Anne – have sent you an email with Tim’s bookmarks attached. Lovely bookmark — but the link just gives me a blank PDF. Tried both the image and the link below it….